Well, we are in the year 2015 now. 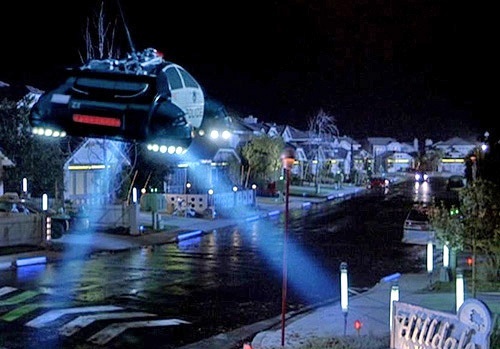 I am wondering where the fly cars and how there were pay phones all over the place. Maybe it is that way in Hilldale, but not in the world. They were pretty far off I would say. When I think of what may be in store for this year and years to come, I don’t really see much change in technology. Yeah, sure things will change, but probably not to the good. Most of the new technology has made life easier, but in many ways man has become lazier. The other day when I was wanting to turn my TV off and somehow I threw the remote at the closet door, I got to wondering how in the world am I going to turn off the TV if I couldn’t find the remote? The TV is mounted on the wall and I didn’t know where the on and off button was. I’m sure I couldn’t have reached it if I needed to. I was destined to fall back to sleep and leave the TV on till I could hunt down the remote. As a society, we have gotten lazy when it comes to things. Everything is easy or easier than it was 100 yrs ago. Computers have taken the place of relationships. When we get mail, it is usually junk mail or bills. Unless it is Christmas time, that’s all I get. Maybe that is why I send out so many Christmas cards. They are something nice to get when all you get is junk. Cell phones are in almost everyone’s hands. They are ringing at church, restaurants and while driving in cars. Lord forbid the thought of leaving it at home so normal conversations can happen. If I leave my phone at home, I have at least five people ask my what good is a cell phone if I don’t answer it? Really??? I don’t take my phone with me everywhere and I have no problem turning it off when I am in public or visiting with a friend. There is this one couple at my church that flies off the handle if I don’t answer my phone. Just a couple of weeks ago, they wanted to desperately talk to me about a situation. They thought they had the right to tell me to get a land line so in case they wanted to talk or reach me then they can. Hmmm, a big NO was the answer to that. When I told them I had no plans on doing that, they were upset and I was OK with that. They had the audacity to think that I need to answer my phone any time day or night because they would worry if I didn’t. HELLO! I do sleep and I have no intention of being constrained to a phone at all time. Besides, it isn’t my problem that people want to call me and talk for hours when I am sleeping. With this couple, I have had to take the hard line with them. I know they love to talk, but I don’t have hours and I don’t need to be at anyone’s beck and call. Well, unless it is God, then I am OK with that. Back to my 2015 thoughts, since I got sidetracked. Many people will make resolutions each New Year. I don’t do that. I do try to make goals and stick with them. If I don’t reach them, they are still goals and not dependent on what year it is. This year my goal is to get closer to God and not let technology get in the way. I have a number of Bibles and many of them I have laying around. I do most of my studying online. While, I don’t have a problem with doing that, I feel I need to actually open a real Bible and feel the pages. There is something special about reading from a book instead of hitting a button. So, this is my goal this year. 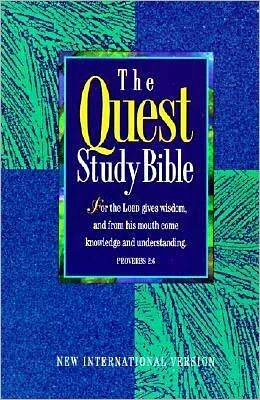 I want to use my Bible in hand and study from it. It would be great to depend less on technology and figure out where the on and off button is to the TV also. 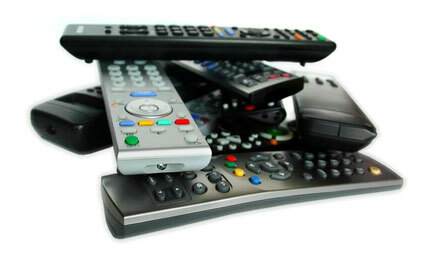 One other story on TV’s and remotes before I close this post down. My grandson JJ is over at my house quite a bit. We have a huge TV in the living room that has a remote for the TV, VCR and the ROKU. So it takes three remotes to do something. One day he was done with his show and walked up to the TV and shut it off. EGADS, you would have thought the world was coming to the end according to my husband. Chuck got in a tizzy over the power button being hit instead of the TV being shut off with the remote. His reasoning was kind of bizarre to me, lol. He said if it was shut off by the power button, it would take longer for the TV to come back on the next time. So hitting the power button on the remote was better to do, lol. I am listening to what he is saying and thinking he lost it. Since when does hitting a power button on the TV not work or make it hard to start back up. I didn’t get it then and I don’t now. Either way, the TV is off and unlike me, JJ knew where the power button is at. So, welcome to the year 2015. I hope that everyone has a good year and one that is filled with real relationships beyond technology and happiness. May Jesus be the center of your lives. If you don’t know Jesus, now may be a great time to check out what it means to be a believer in Christ and to have a true relationship with Him.